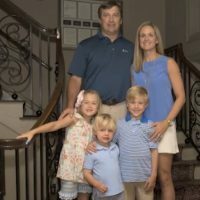 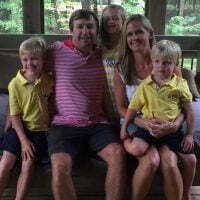 Check out Mary Beth Lycett aka Mary Beth Smart; she is the lovely wife of coach Kirby Smart, head coach for the Georgia Bulldogs at the University of Georgia. 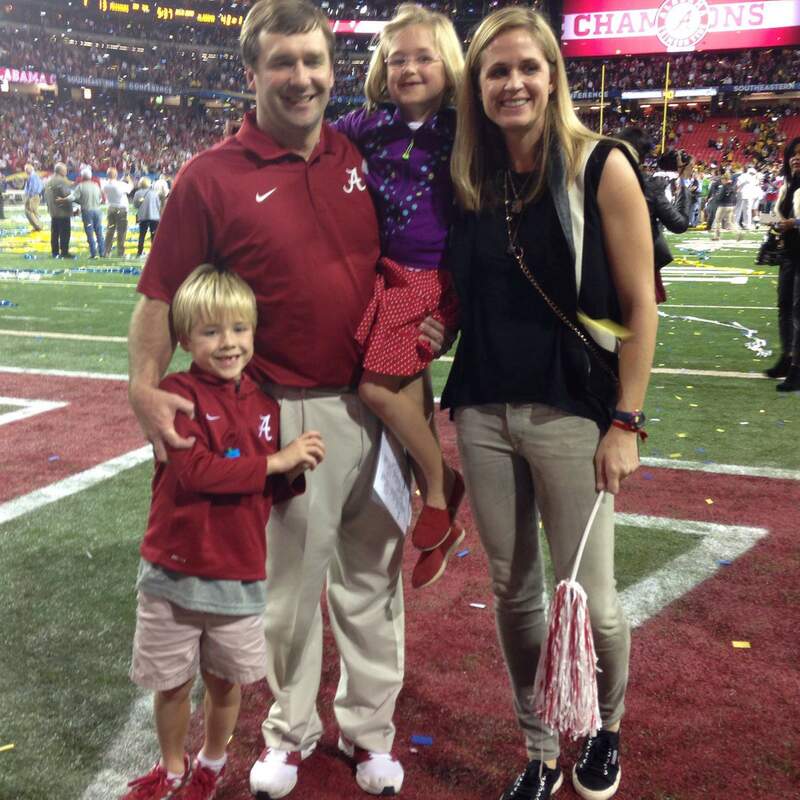 Prior to joining the Bulldogs in 2016, coach Smart coach at the University of Alabama. 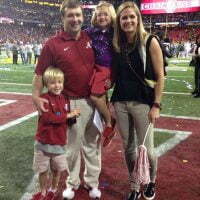 As a matter of fact, Kirby started his coaching career as an assistant coach at the University of Georgia, where he once played as a defensive back. 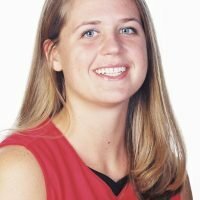 Mary Elizabeth Lycett, was born on August 31, 1981, in Georgia. 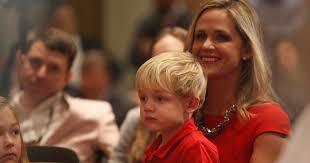 She is the daughter of Paul and Linda Lycett. 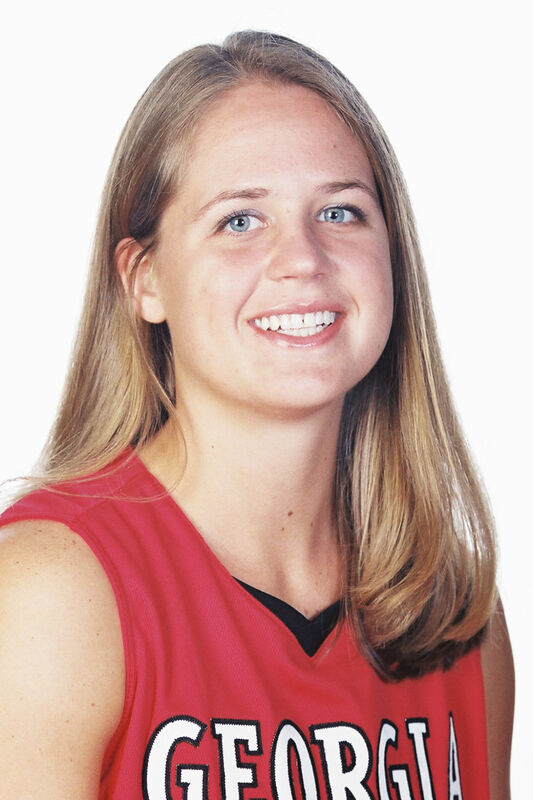 Mrs. Smart graduated from Morrow High School in Morrow, Georgia. 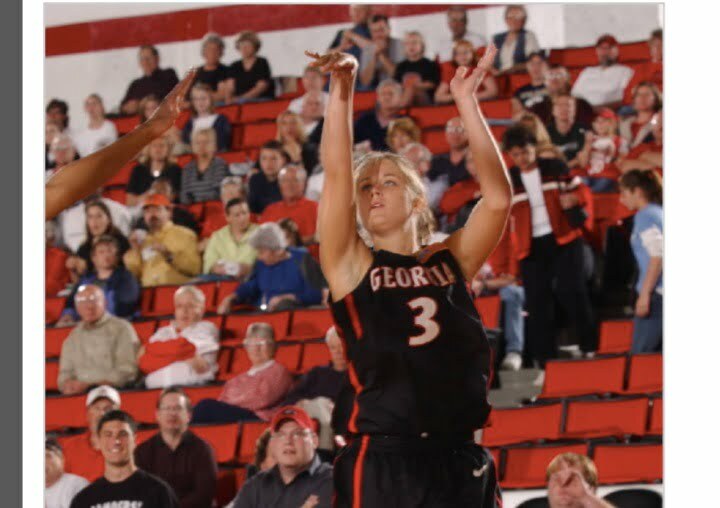 After high school, Mary attended The University of Georgia where she earned a degree in Finance in 2003 and was a four year letter winner on the women’s basketball team. 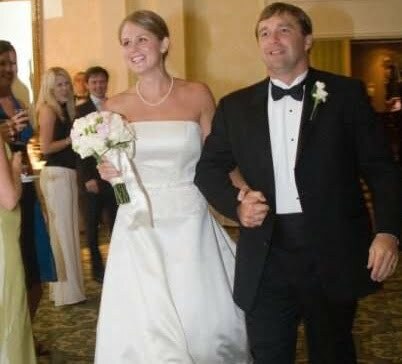 She was a math teacher at Cooper City High School in Ft. Lauderdale, Florida. 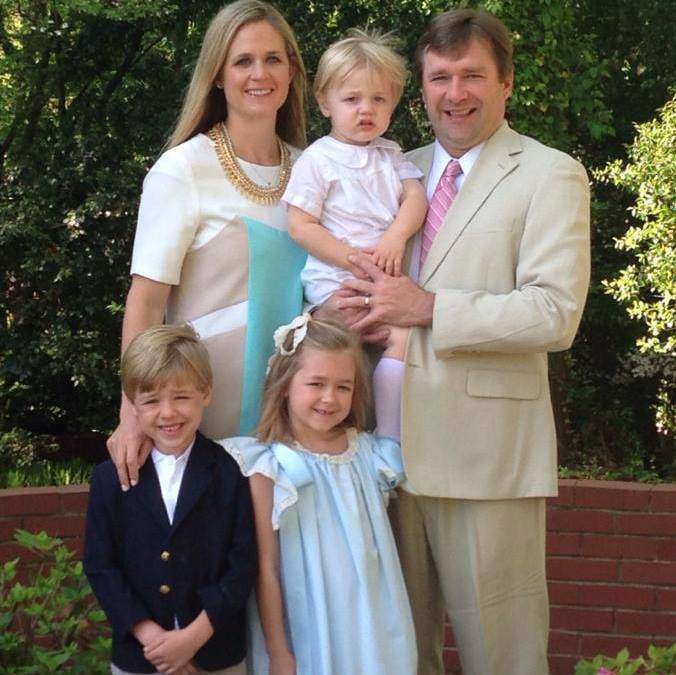 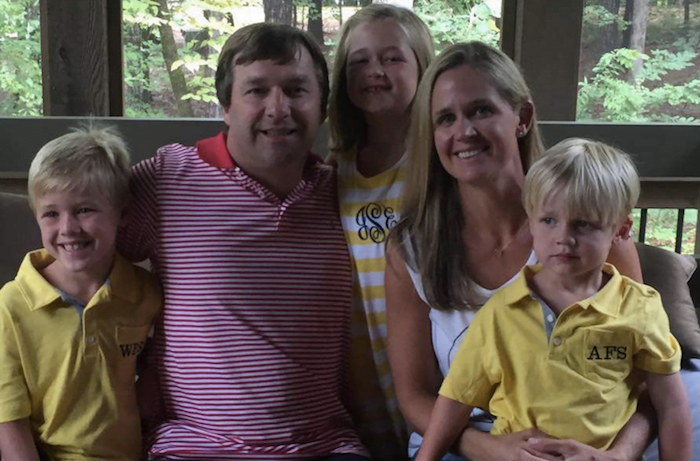 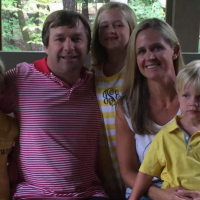 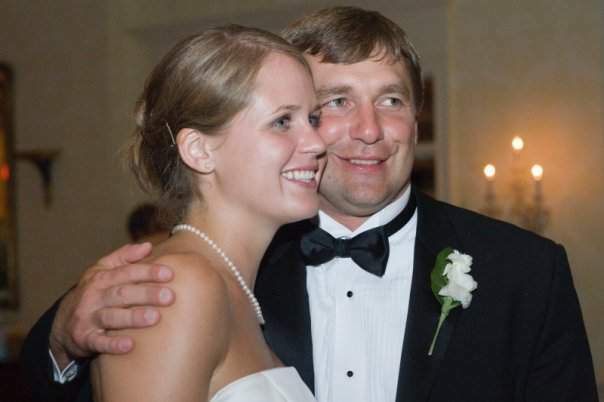 Kirby Smart and Mary Elizabeth, tied the knot in Athens on July 15, 2006 at St. James United Methodist Church. 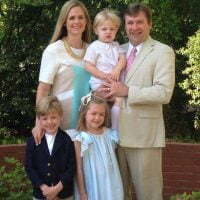 They have three incredible and beautiful children; twins Julia and Weston born on February 8, 2008, and son Andrew born on May 25, 2012.